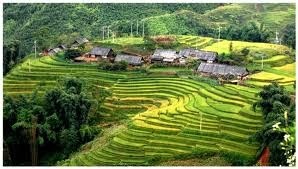 Sapa in Vietnam provides challengers with a varied landscape of forests, mountains and sprawling rice paddies.In this adventure at an elevation of around 1600m, you will explore villages of several ethnic-minority groups. 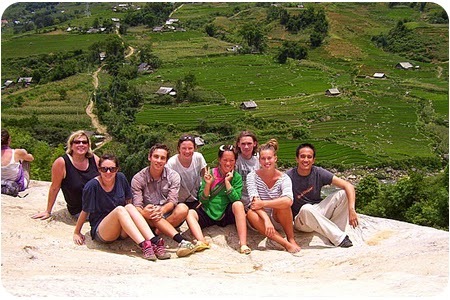 Hard trek through terraced rice paddies and tropical jungles, and spend one night in an authentic bamboo hut. You won't forget your guide or the villagers you meet along the way.